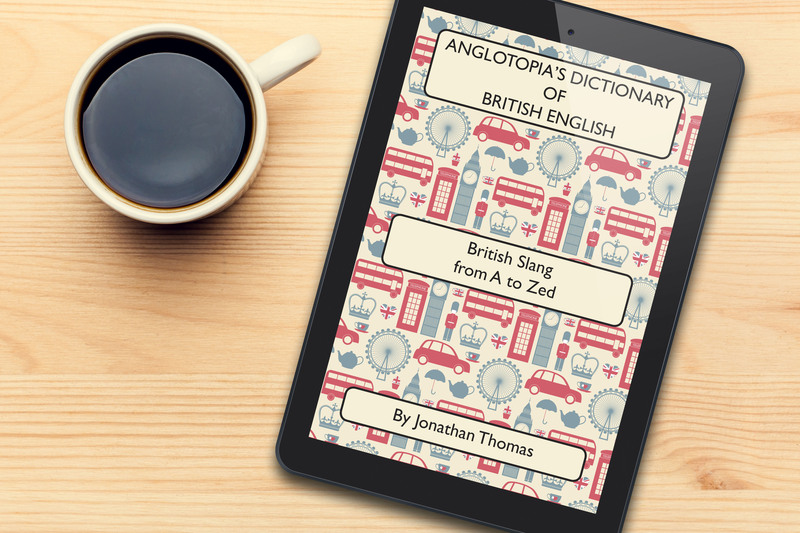 5 Years Ago we published a British Slang Dictionary and it has consistently been one of our biggest sellers. We’ve sold thousands. It’s time for the book to get an update. We’ve added hundreds of words, new dictionaries and also guides to various British culture (like the honours system, British police ranks, etc). This time around though, we’re going to release a special signed limited edition Hardcover copy of the book (with beautiful slipcover and all). We’ve also corrected a few errors in the original edition. 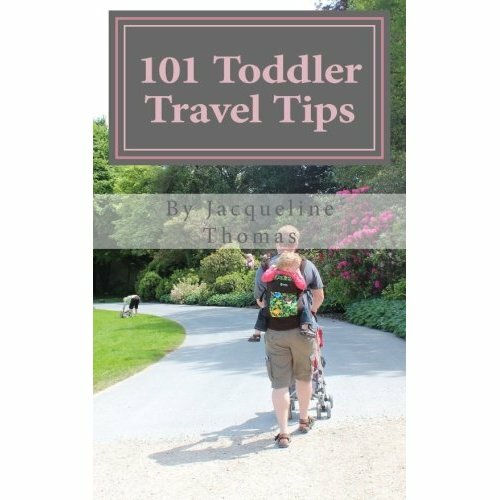 This is the standard paperback edition, 6×9 trim size, printed in the USA. It will look great when it’s printed! 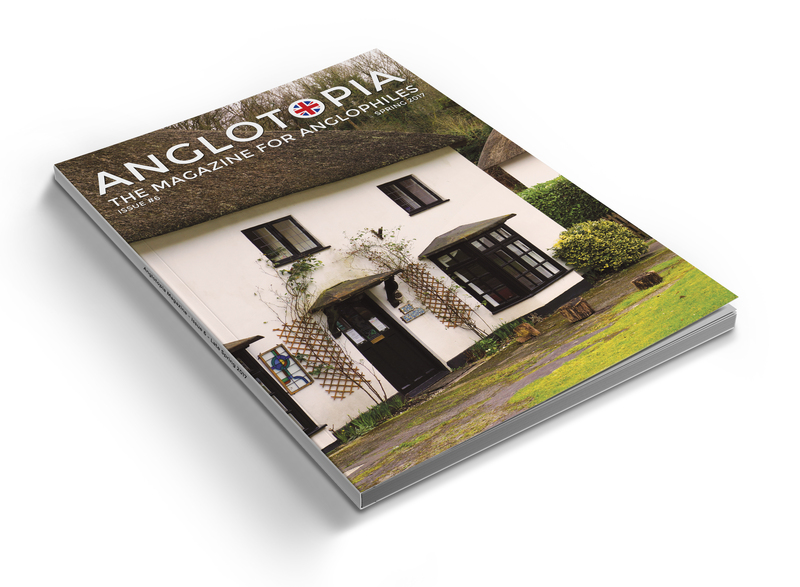 The image is a mockup – the book is not quite that thick – it’s the thinnest mockup we could find. It is often said that Britain and the United States are a common culture divided by language. This book is a guide to all the fun linguistic differences between American and British English. 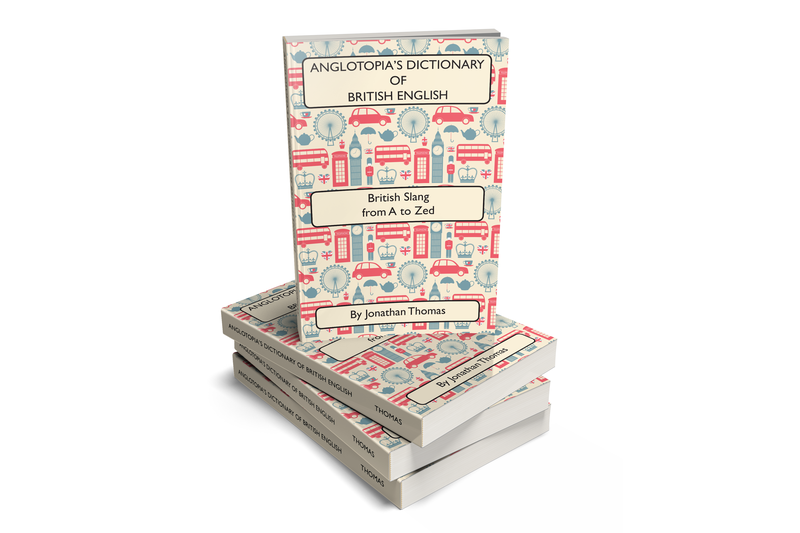 The British not only have their own unique words but they also use certain words much differently and this book seeks to gather all those words and phrases in one place for easy reference. This book is perfect to keep on hand while you’re watching the latest episode of Downton Abbey or Doctor Who and you hear a word that you don’t understand. 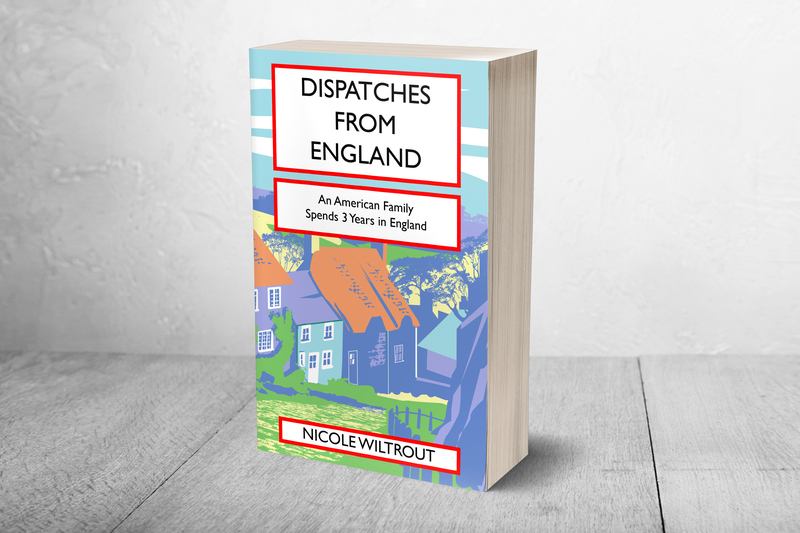 It is our hope that this book will enrich your experience of British Culture and lead to further understanding between our two countries. This book contains over 2,000 slang words! 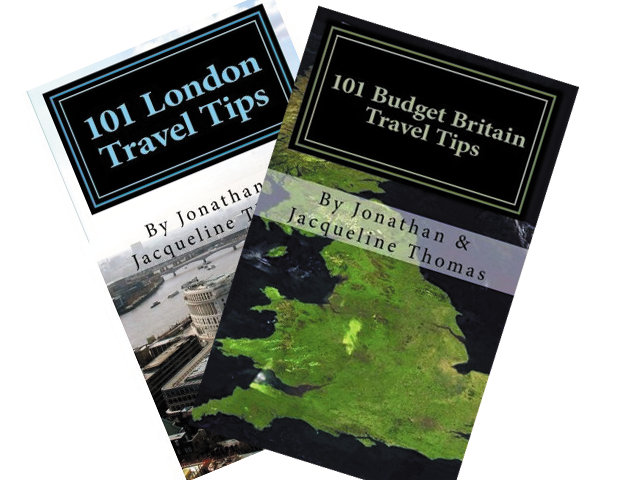 Combo Pack Deal: Buy Both 101 London Tips and 101 Budget Tips and SAVE!